Sling TV announced the debut of its live and on-demand multichannel pay-TV service on Apple TV. 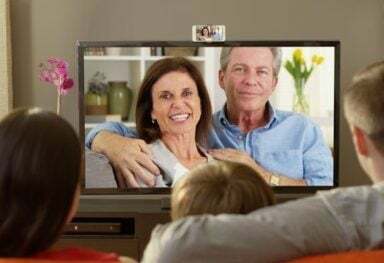 Sling’s suite of services, including its single-stream, beta multi-stream, Sling Latino and Sling International offerings, are available to Sling TV customers once they download the app from the App Store on 4th generation Apple TV. 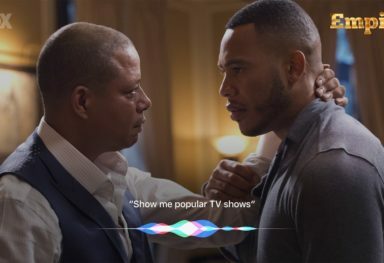 Sling TV lets Apple TV users watch live and on-demand content, including some of the most popular sporting events, breaking news, TV series, movies and more. 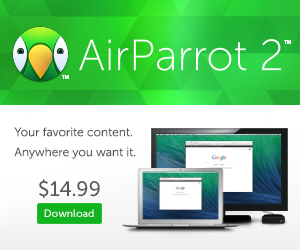 Subscriptions start at $20 per month. 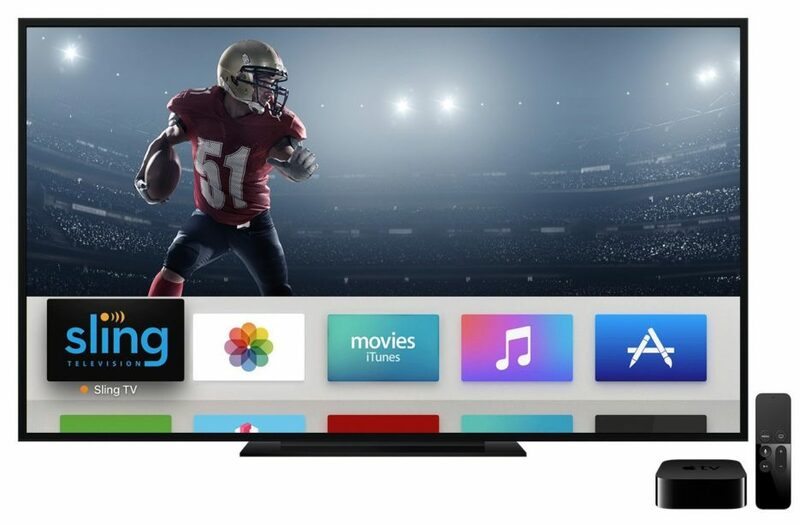 New Sling TV customers have access to an exclusive offer to purchase a 32GB Apple TV for $89 (originally $149) when they pre-pay for three months of Sling TV’s single-stream service or beta multi-stream service. In the first phase of the new UI roll-out, Sling TV customers gain access to a new personalization feature called “My TV,” which allows customers to select their favorite channels, resume watching where they left off on select programs and set favorite shows and movies for easy, one-click access. Additionally, the new UI includes enhanced content discovery, improved navigation and the ability to easily access content based on genres. Sling TV also launched 12 Viacom channels across its beta multi-stream and single-stream services, including Comedy Central, BET, Spike, MTV, Nick Jr. and many others. Sling also added new content from FOX to its beta multi-stream service. 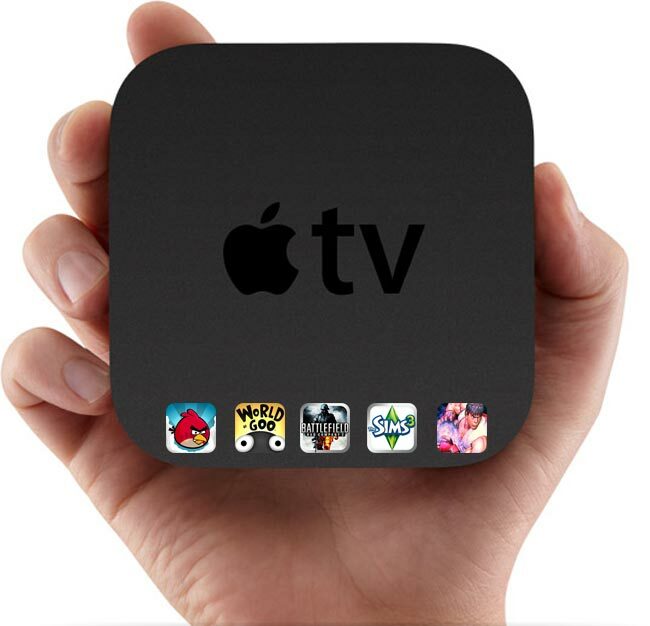 Current Sling TV customers can download the Sling TV app directly from the Apple TV App Store on Apple TV. Similarly, new customers can sign up for a Sling TV account at www.sling.com and then download the Sling TV app on your iPhone, iPad, Mac and Apple TV.